If you want to be a school psychologist or have ever wondered what a school psychologist does, then this episode is for you! School psychologists are collaborators, advocates, leaders, and team players! They are in charge of assessing school aged children and identifying their needs for success in school. They work with other clinicians like Occupational and Speech therapists as well as mental health therapists and school counselors! In this episode we talk diagnosis, IEP's, and the many factors influencing student struggles and successes. 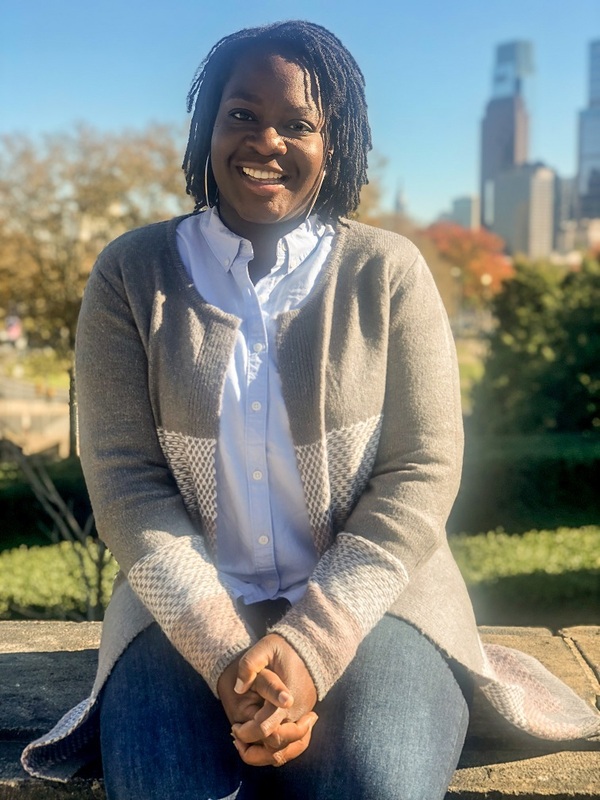 Mawule has been praised for her contributions to the field of school psychology and behavior analysis on addressing diversity and inclusion. She is a nationally certified school psychologist and board certified behavior analyst. With the specialization of diversity and cultural competency, Mawule has completed research, lead workshops, and facilitated discussions throughout the United States and abroad. Her philosophy centers around capacity building and empowering parents, educators, and communities by providing them the necessary information to make informed decisions. Mawule currently serves as the Executive Director of The Key Consulting Firm, an organization which focuses on addressing the racial inequity among children in schools across the nation. "Play is the language of children and toys are their words. "-A Play Therapy Philosophy. Working with children in therapy requires special skills. Sometimes the best approaches with children are left to the experts who we call Registered Play Therapists. This special certification/registration takes at least 300 extra supervised hours to attain post-licensure. In my interview with Kristin Trick, LPC, RPT, she explains to us how to become a registered play therapist, what kinds of issues play therapists can help with, and why to choose a play therapist over a conventional therapist for your child. Kristin P. Trick, MA, LPC, RPT is a therapist who works in private practice at Sawyer Behavioral Health where she provides therapy services to children, adolescents, and adults. She offers Cognitive Behavioral Therapy (CBT), Eye Movement Desensitization and Reprocessing (EMDR), and Trauma Focused-Cognitive Behavioral Therapy (TF-CBT) along with art and play therapy interventions for clients. She also works at the El Paso Child Guidance Center where she provides Parent Child Interaction Therapy (PCIT) for children ages 2-7 and their parents. She is active in the El Paso community as she routinely provides trainings to local agencies and organizations on play therapy, trauma informed care, and human development. Kristin recently published an article in the Association for Play Therapy's quarterly magazine regarding the implementation of play therapy in outpatient psychiatric hospital programs. She received her MA in Professional Counseling and BS in Youth Ministry from Liberty University. Along with her certification as a registered play therapist (RPT), she is certified in TF-CBT and is currently pursuing accreditation in EMDR and PCIT. She enjoys reading, painting, hiking, cooking, and running. She has completed two marathons and is actively training for her third marathon in 2019. In this episode, we talk about how clinical supervisors are needed beyond graduate internships and licensure requirements! Supervising at an agency can help clinicians be more well rounded and prepared for many client issues. Supervision is also discussed in the previous episode with Dr. Kate Walker (CLICK HERE TO LISTEN). 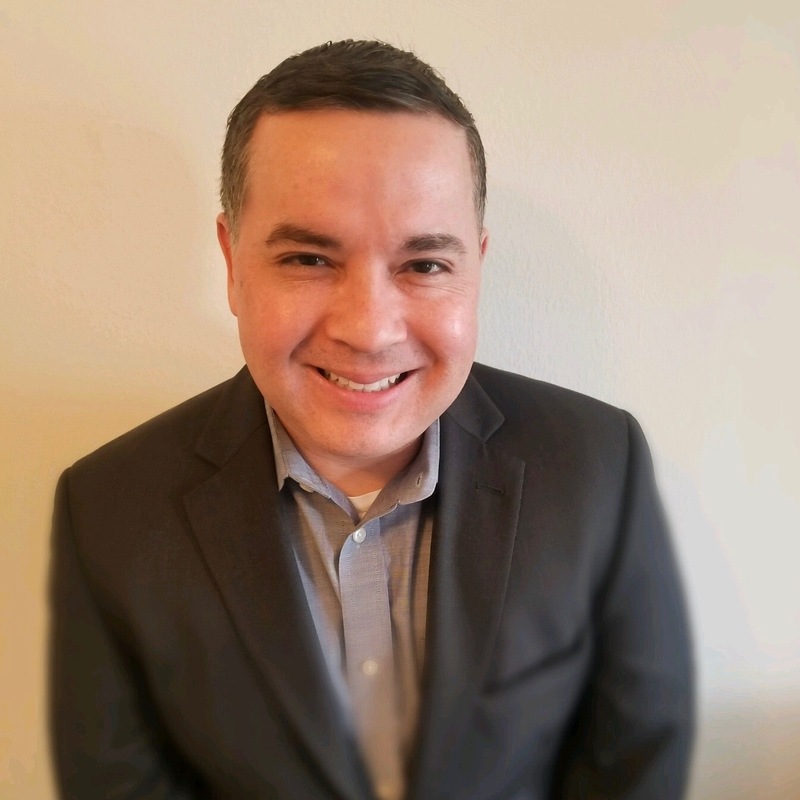 Tim Mendoza graduated with a Masters of Education in Counseling from the University of Texas at El Paso. He is currently the outpatient supervisor for Bethanna, a non-profit outpatient behavioral health program in Philadelphia. This organization focuses on the provision of evidence based practices including PCIT and TFCBT for children and families. He is certified in both therapy modalities and is currently working on his Level One Trainer Certification for PCIT. Tim has over 11 years of clinical and supervisory experience and is also trained in EMDR and TCIT.